How Do You Feel About Your Child’s School? 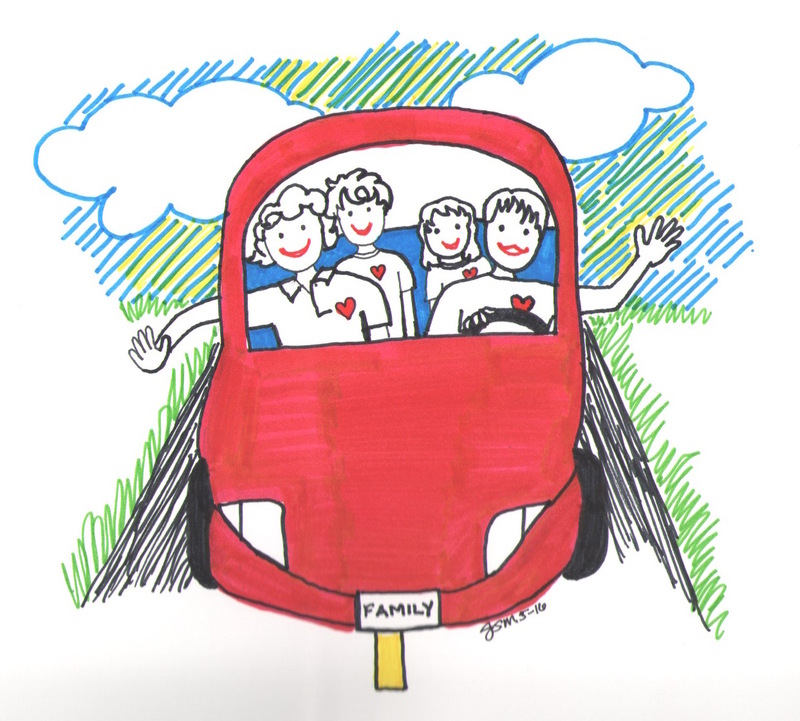 In learning more about how we can create genuine caring connections between parents and teachers, it would be so helpful to gain your perspectives. Please take a look at the questions below and respond with a word or two or consider all six of the questions. 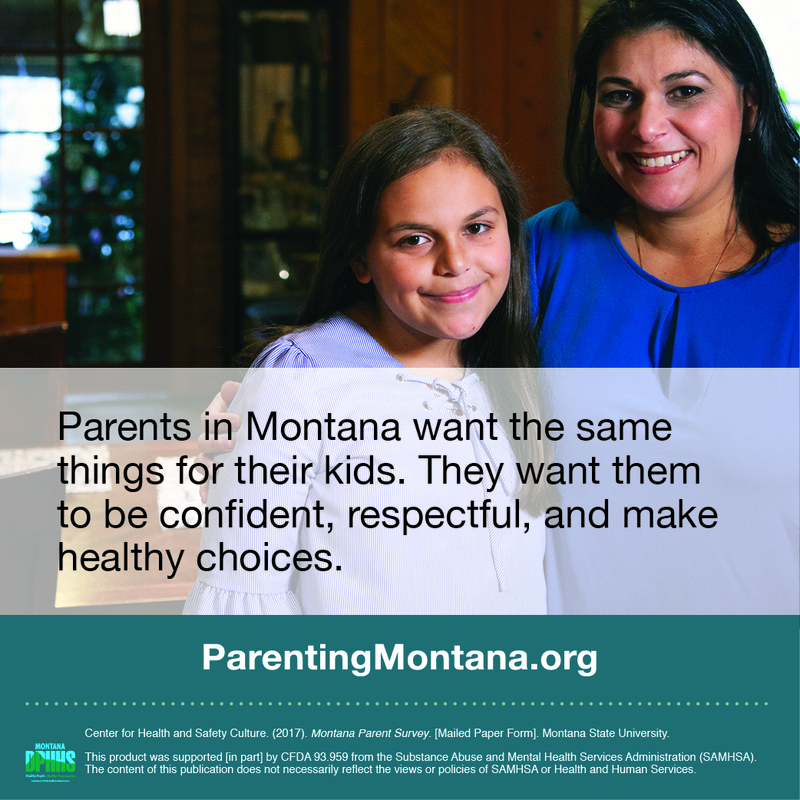 Though we know parents’ involvement in their children’s education is critical to academic performance, time is limited and educators and parents want to make good choices related to how they connect. Any response you can provide to the following questions would be very much appreciated! 1. How would you describe how you feel about your child’s teacher? 2. How would you describe how you feel about the school where your child/children attend? 3. What kind of relationship do you and your child’s teacher have? 4. 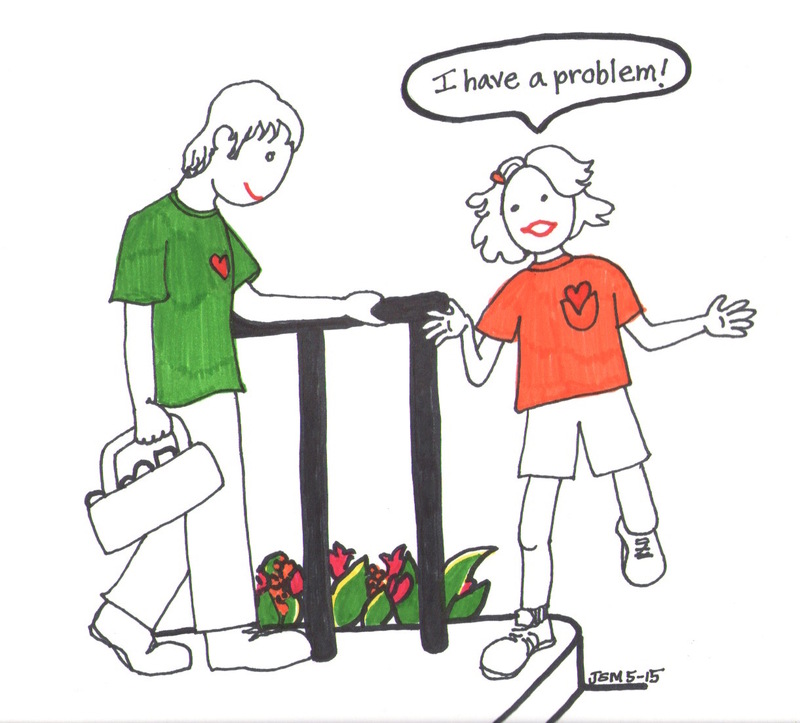 Do you feel that your child’s needs (learning, physical, social, emotional) are being met at school? If not, what is not being met? And are you comfortable bringing this up with his/her teacher? 5. How are you involved in your child’s education? Is it what you want and would hope for or would you prefer more, less, or a different kind of involvement? If so, what kind? 6. What’s the one thing the teacher or school could do to help you feel more connected and like a true partner with them focused on your child’s education? Thank you in advance for your feedback. Confident Parents, Confident Kids has produced some resources to support your involvement as a parent in your partnership with your child’s school and is in the process of developing more. Your input is a critical part of informing new resources created. 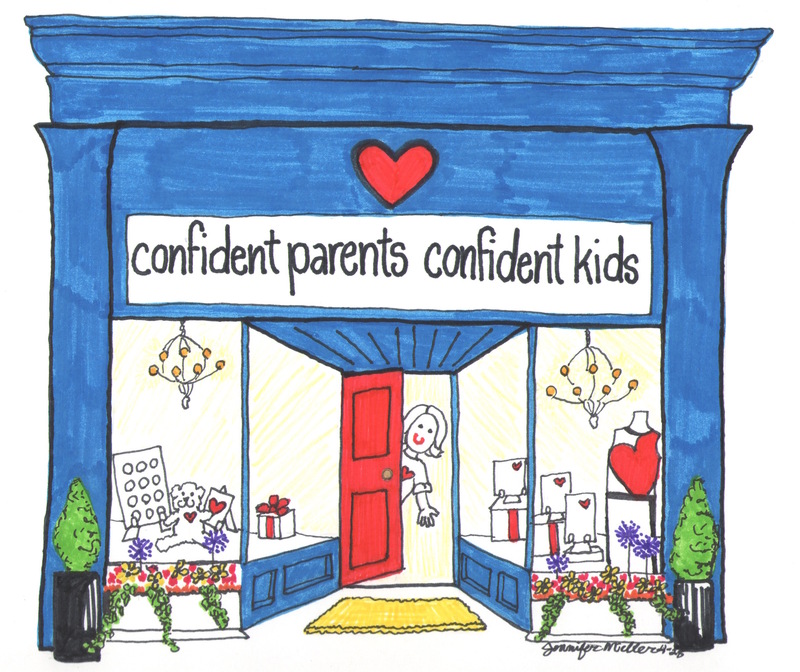 ← Confident Parents, Confident Kids Turns Four! 1. How would you describe how you feel about your child’s teacher? My son is at a new school this year. His teacher was placed on admin leave in September and we weren’t notified until after I questioned why another person’s name was listed in the on-line portal for my son’s grades. He has a long-term sub in the classroom now who I haven’t met and I sent an email to and she hasn’t responded. 2. How would you describe how you feel about the school where your child/children attend? Unsure at the moment. I used to feel so confident in believing that this was a good choice, but not right now. I just found out that his English Language Arts teacher left too. 3. What kind of relationship do you and your child’s teacher have? None at the moment. 4. Do you feel that your child’s needs (learning, physical, social, emotional) are being met at school? If not, what is not being met? And are you comfortable bringing this up with his/her teacher? Nope. Because of the many changes and it only being October I don’t feel like my son’s needs are being met. There is no consistency. Yes, I’ve brought it up with the Program Coordinator. 5. How are you involved in your child’s education? Is it what you want and would hope for or would you prefer more, less, or a different kind of involvement? If so, what kind? Very involved. I assist with homework, review his grades on-line weekly, take him to tutoring, help with reports, etc. 6. What’s the one thing the teacher or school could do to help you feel more connected and like a true partner with them focused on your child’s education? Respond to emails in a timely manner. The standard should be 24-48 hours. Tikeetha, Thank you for so thoroughly responding to each of the questions. Oh my. It sounds like this year has been a real challenging one for both your son and you as an involved parent trying to stay involved. It’s hard to imagine that teachers would leave and change without any notification to parents. 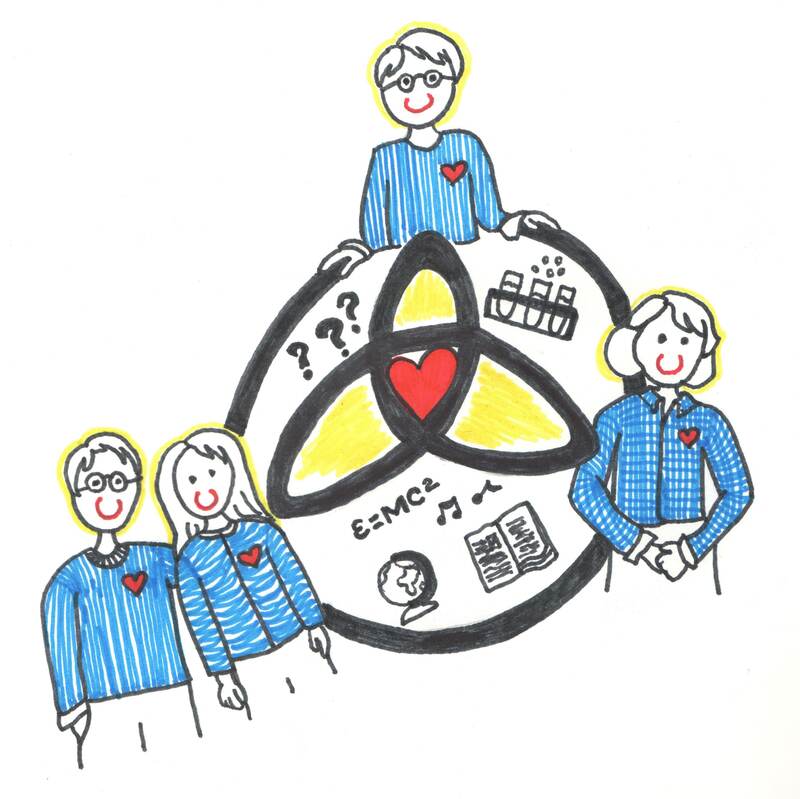 I do think that in order to remain constructive and begin from a place of partnership, it’s good to give the benefit of a doubt and assume that the school has had their own set of challenges that prevented them from communicating better. It sounds like email is just not working. But it also sounds like you have a Program Coordinator who is receptive? That’s where I would begin. I’d ask what he/she might recommend. Are there better ways to communicate? Should you pop in one day and meet the new teacher? Or is a phone call better? You might look for a chance to introduce yourself to the long-term sub – like when you drop your son off in the morning, could you stop in before leaving and just shake hands? Making that first connection is so important and a long-term sub is likely buried under and trying to catch up on the curriculum. In that first interaction, ask how she likes to be communicated with so you find out how you can get a timely response. It sounds like it’s been frustrating. But it also sounds like you’ve had a positive history with the school. So it’s worth investing a little energy in taking some next steps right? You can take some action without it coming off as aggressive though. I think just trying to find an open door to start a relationship can do wonders for at least, finding out what’s going on. When you get communication started, then you have a chance to talk about your son’s learning needs. Would love to hear how it all goes! Will you keep me posted? I feel like you are such a partner to this blog since you are such a regular commenter and sharer so if there are ways I can help you, please let me know. Thanks for your response and suggestions. I will definitely keep you posted. I did. I sent 3 emails and called the Program Coordinator today. She is the one who is entering grades and he’s not had grades entered for 3 weeks. That’s not acceptable when they are doing work because that is how I can gauge where he is struggling at. He’s in a French Immersion school and consistency is key. They have 4 teachers out on administrative leave. Three are in the first grade and one is in the third grade which is my son’s teacher. The program coordinator is swamped because she has to enter grades for at least 75 students not including entering the English grades now too because the English teacher has left. I am trying to remain positive, but it is hard. Both the Principal and Vice Principal are new and I just feel like a parent that is overwhelmed. It is taking every bit of my energy to decide whether or not to move him. I know that everyone is overwhelmed, but my son can’t suffer due to the lack of staff. It has to be something that they will do. I’m not blaming her, but timely responses are important for a child’s development. We have county parent/teacher meetings scheduled next month for Veteran’s Day and I’m wondering if this long-term sub will be doing the meetings. There is a hunt for a new English teacher so I guess I won’t be able to meet with that person and they stated this year that you can’t drop by. You have to schedule a meeting with the teacher and the teacher is to let the front office know prior to your meeting. No drop by introductions. It’s frustrating, but I’m trying to remain positive in spite of the chaos. Thank so much Jennifer! I will definitely take the suggestions provided and prepare for next month’s conference. I would like to use your image of the teacher-parents-student communication and relationship in my graduate school’s paper. If you accept, I will cite your copyright information and reference your website. Thank you and great website! Yes, I’m honored and you are welcome to use it as long as you cite it. 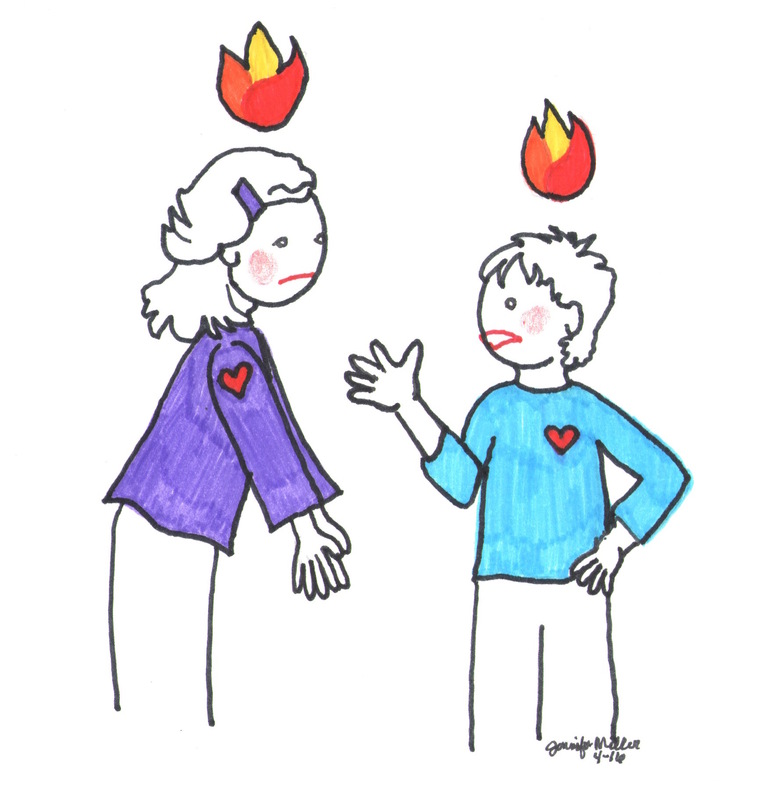 I do sell my illustrations, if you are ever interested in purchasing a matted, high quality print… you can find them at https://confidentparentsconfidentkids.org/confident-parents-academy/memberships/. Thanks for reading and being a part of the Confident Parents, Confident Kids’ community! Best of luck with your graduate school paper!